Editor’s Note: This article is an opinion based on facts and is meant as infotainment. Don’t freak out we updated this article for 2019. This is our fourth time ranking the poorest places in Louisiana. Louisiana brings to mind images of Baton Rouge, beautiful landscapes, and some of the best people you’ll find in the good ole US of A. However, like all states, Louisiana has certain places that are going on hard times. These places have an above average percent of people that are living in poverty, out of work, or not making as much as they should be. With all the talk about income inequality going on around the country, we thought it prudent to take a look at the places in each state that are struggling to make it even as the economy continues to improve. So we set our sites on bringing attention to the places in Louisiana that could use a helping hand. To do so, we analyzed the newest Census data from the American Community Survey for the 63 places in Louisiana with more than 5,000 people. And according to the facts, Ville Platte is the poorest place in Louisiana for 2019. Rich people not your cup of tea? Feel free to check out the richest places in Louisiana or the most dangerous. After we collected the data for all 63 places with more than 5,000 people in Louisiana, we ranked each place from 1 to 63 for each of the criteria, with 1 being the poorest. 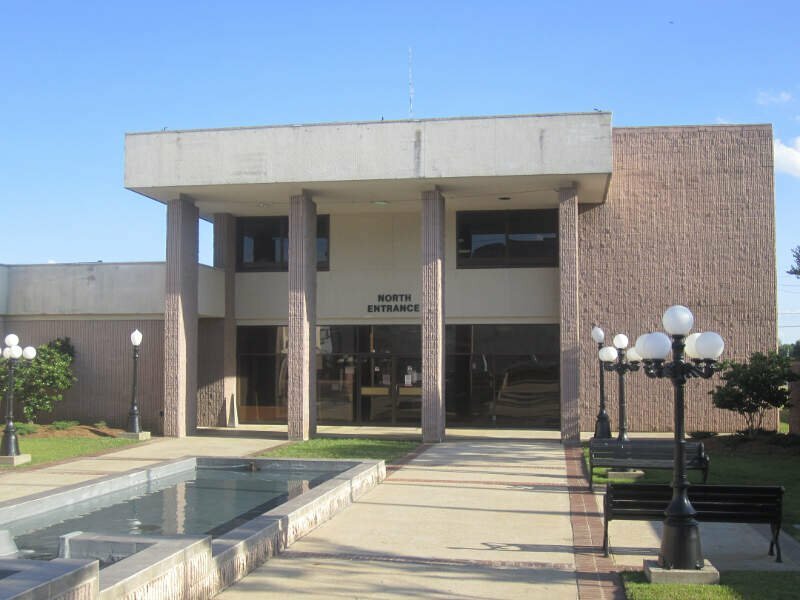 We then averaged all the rankings for a place into a “Poor Score” with the place having the lowest overall Poor Score, Ville Platte, crowned the “Poorest Place In Louisiana For 2019”. Ville Platte, unfortunately, ranks as the poorest place in Louisiana thanks to combination of low pay and and a lack of jobs. 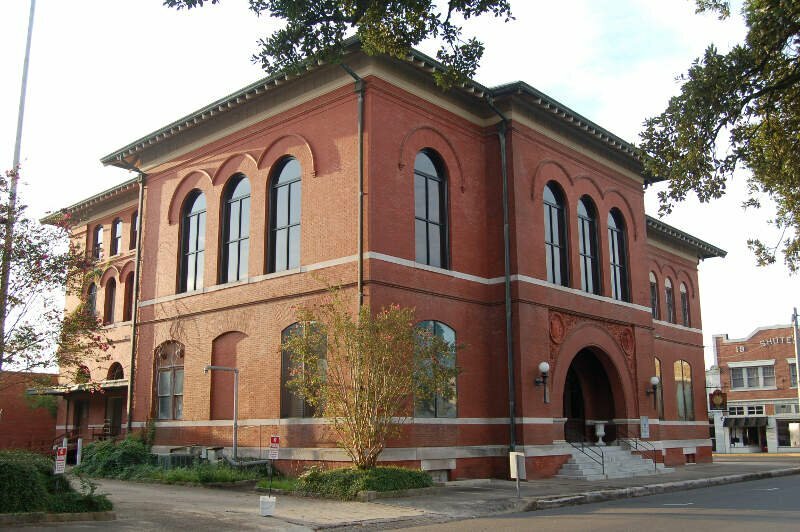 The city of 7,259 people averages the 1st lowest median household income in Louisiana and the 8th highest poverty rate. At the very least, the cost of living ranks in the bottom 15% of place in the state, so things like housing are relatively affordable. The second poorest city in Louisiana is Natchitoches. The city ranks as having the 2nd highest incidence of poverty and 4th lowest median household income. However, the unemployment rate ‘only’ ranks as the 5th highest in the Pelican State. 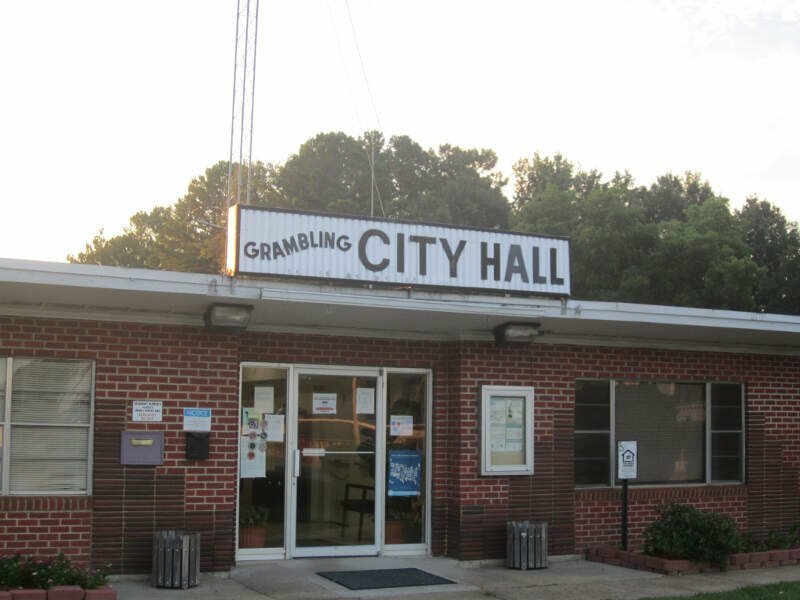 Placing as the third poorest city, Grambling’s median income ranks as the 6th lowest. And that’s a sign that there’s a relatively substantial jump in the quality of the economy from second to third place on our list. The poverty rate is 41.9% and ranks near the bottom of places in the state. But what makes up for the relatively low incomes of the city is its low cost of living. The income you do make here goes further than in most parts of the Pelican State. Bogalusa ranks as the fourth poorest place in Louisiana. The town ranks as having the 7th lowest median household income and the 7th highest incidence of poverty in the state. The fifth poorest city in Louisiana is Crowley. 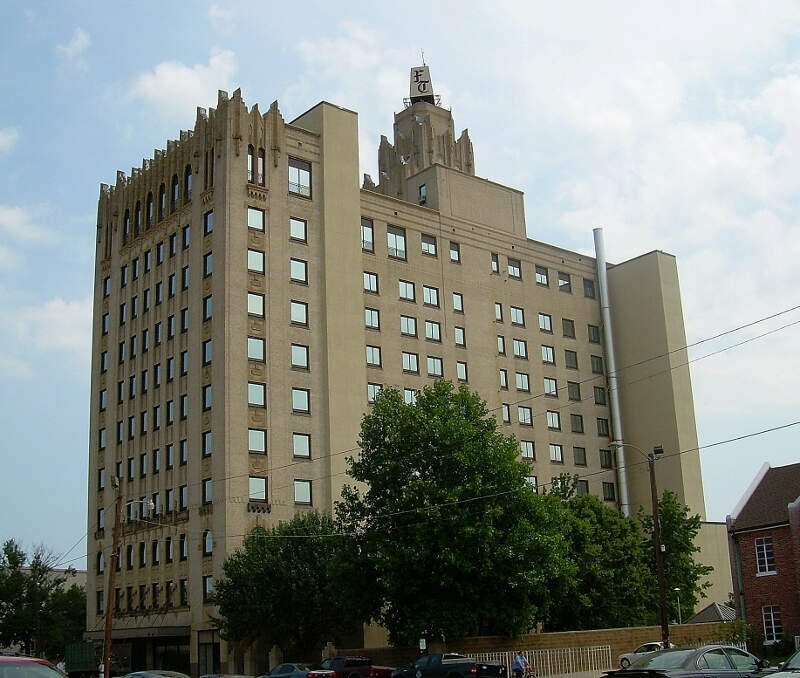 The city ranks as having the 10th lowest median income in the state. However, an extremely low cost of living prevents a good number of folks from living in poverty as the poverty rate only ranks as the 10th highest in Louisiana. Still not the best news for Crowley. 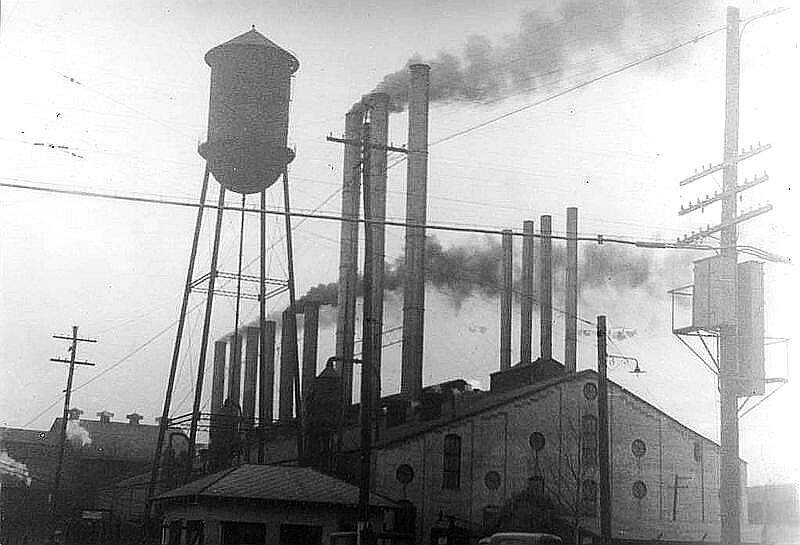 Bastrop ranks as the sixth poorest place in the Pelican State. It ranks as having the 3rd highest incidence of poverty and the 20th highest unemployment rate. 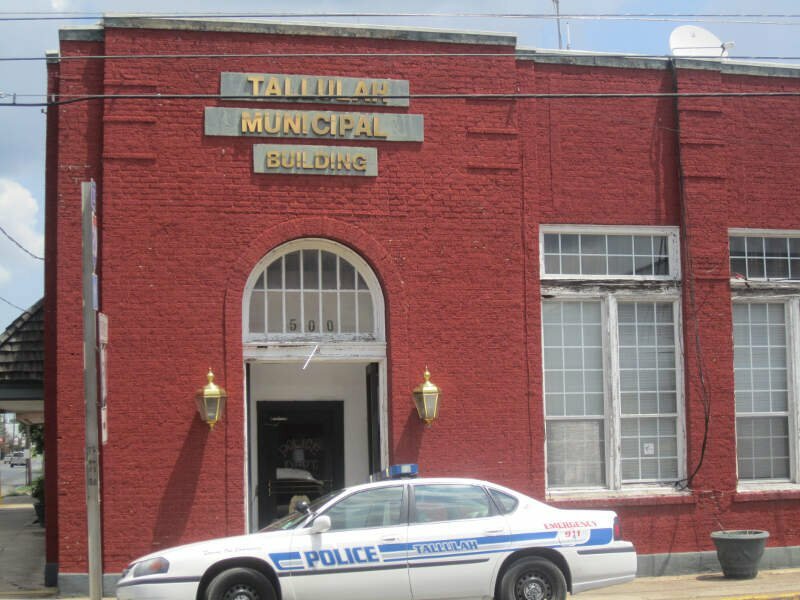 Tallulah places as the seventh poorest city in Louisiana. 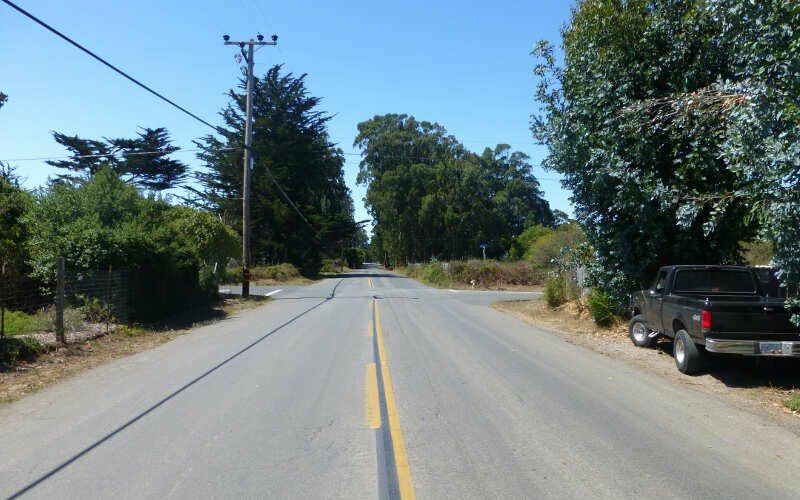 The city of over 7,013 ranks as having the 6th highest incidence of poverty in the state. However, it has a very low cost of living which helps to pay the bills each month. 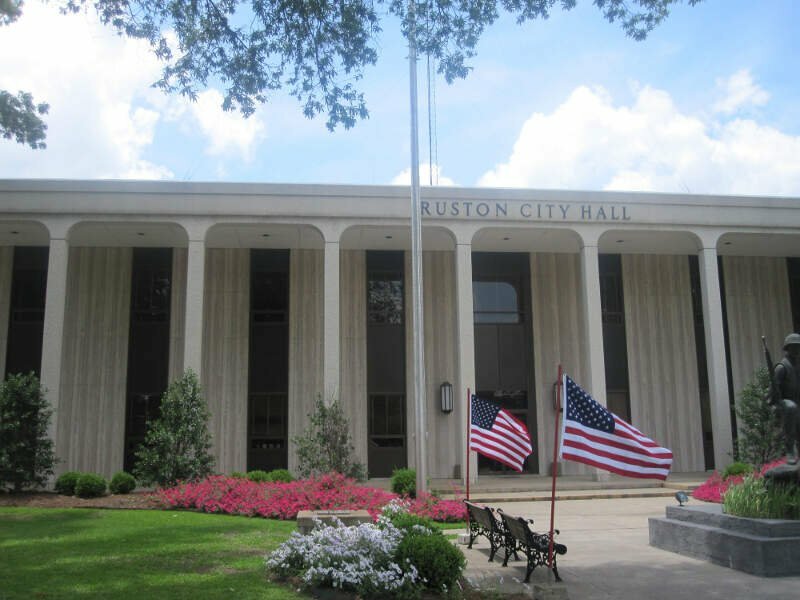 Ruston ranks as the eighth poorest city in Louisiana. The big issue for the town is the unemployment rate which ranks as the 24th highest in the state. 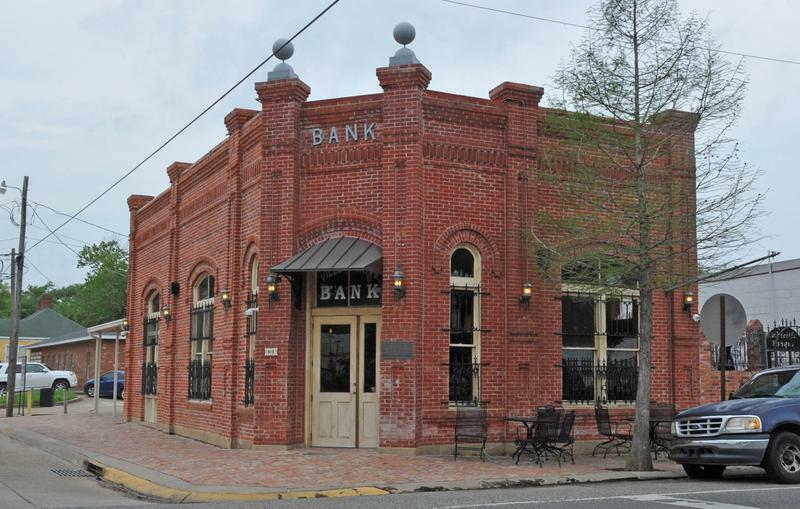 Opelousas couldn’t stay out of the top ten poorest places in Louisiana; it ranks number 9. While the median income is the 2nd lowest, there are a substantial number of people that live below the poverty line. Overall, Opelousas ranks as having the 1st most people living in poverty of all the places we analyzed in Louisiana. And rounding out the top ten poorest cities in Louisiana is Monroe. 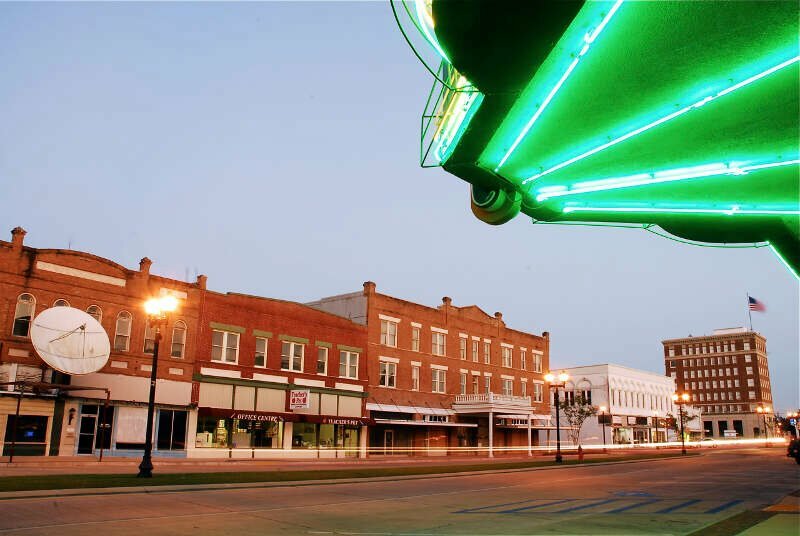 The city of 48,938 people ranks in the bottom 20% for both median income and poverty rate in the Pelican State. 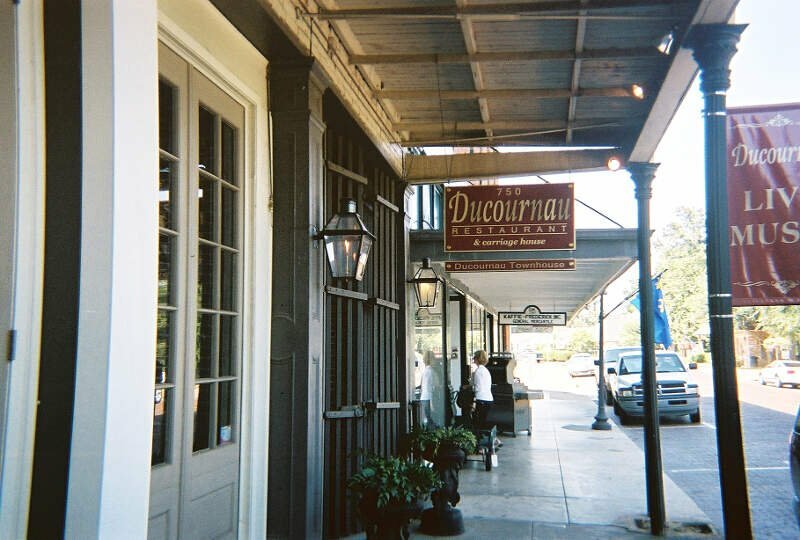 Like we said earlier, when we set out to identify the poorest places in Louisiana, we weren’t sure what we’d encounter, but it ended up being some of the best places to live in Louisiana.